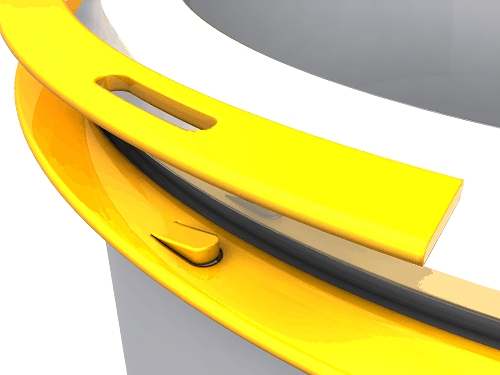 We are proud to announce the first standard line of nested wave springs on the market. 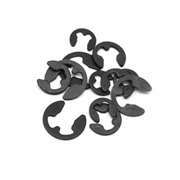 They will now be available from stock in carbon and 17-7 PH stainless steel from .500 to 4″ or 16 to 100 mm. View the new range. 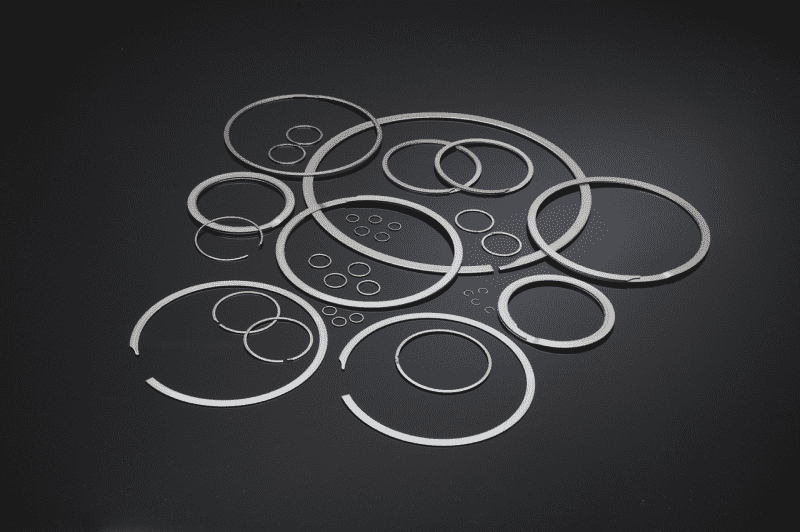 Smalley retaining rings and wave springs can be manufactured in many different types of alloys. 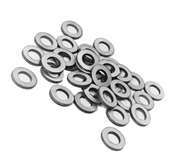 Each of these materials has specific properties which make them appropriate for use. 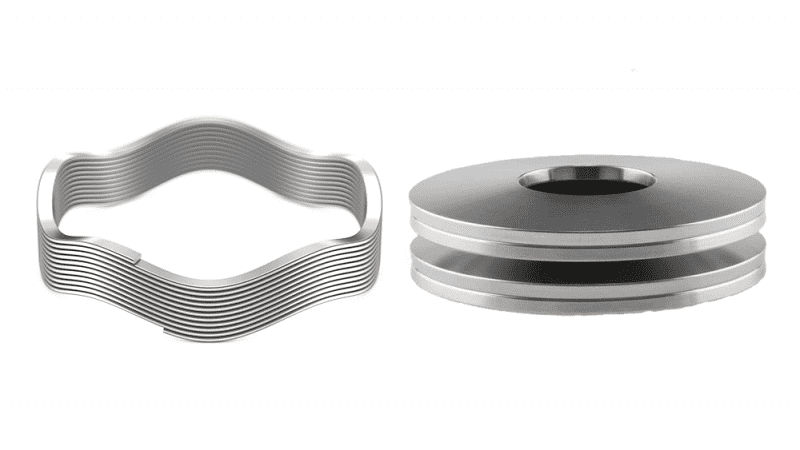 This week, our experts field some questions about material selection and how to know which exotic alloy to use in your application. 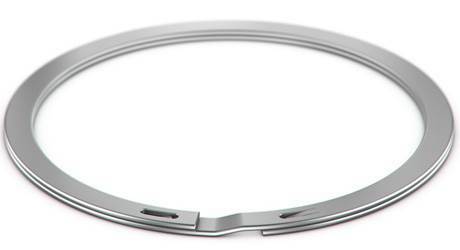 Internal retaining rings act as a removable shoulder within a bore/housing. 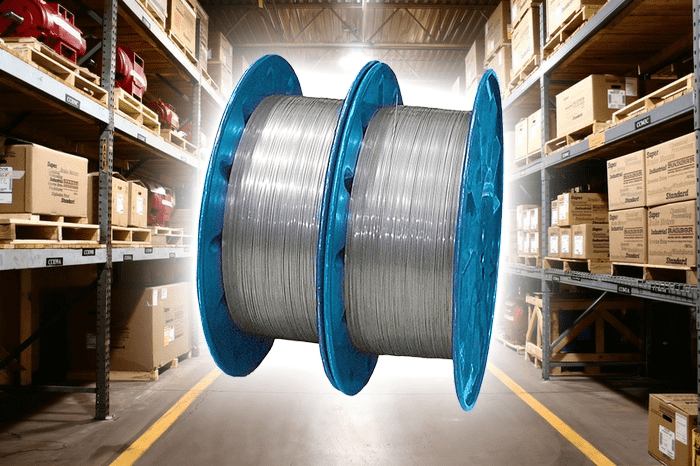 Industrial Grade MP35N has recently been added to the expansive list of materials with which our Smalley flat wire products can be manufactured. 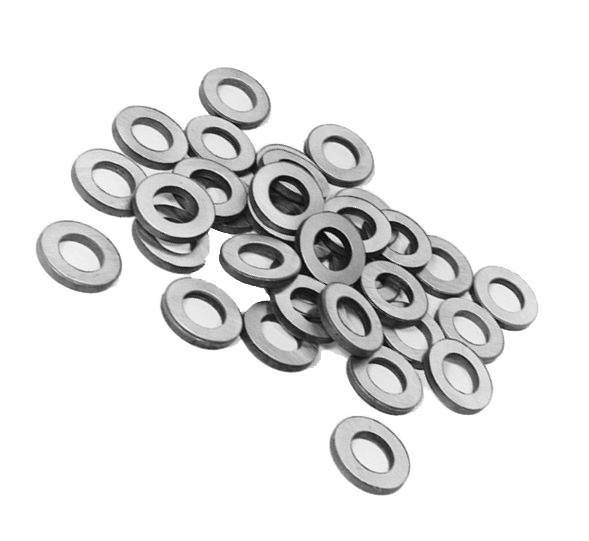 This unique material was added because its superior strength and corrosion resistance make it an ideal option for our Aerospace, Medical and Petro-Chem customers. 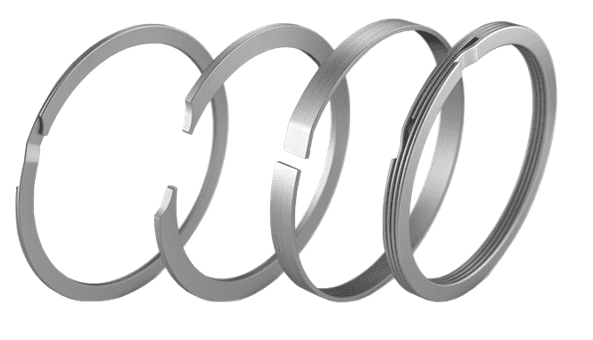 Our familiar and popular Smalley Spirolox® Retaining Rings can also be manufactured with a unique self-locking feature that make them ideal for applications where high rotational speeds are involved or, where the effects of vibration, rapid acceleration or impact loading is problematic. 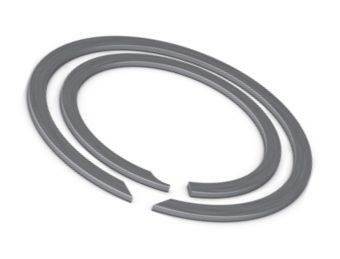 Our engineers were faced with a problem when asked by one of our leading automotive electric motor OEM's to supply a 33mm external retaining ring capable of withstanding rotational speeds in excess of 17,000 rpm. 1. 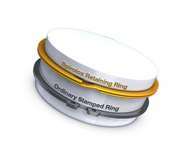 Do Spirolox® Rings fit stamped ring grooves? Frequently asked questions on TFC's Smalley parts. 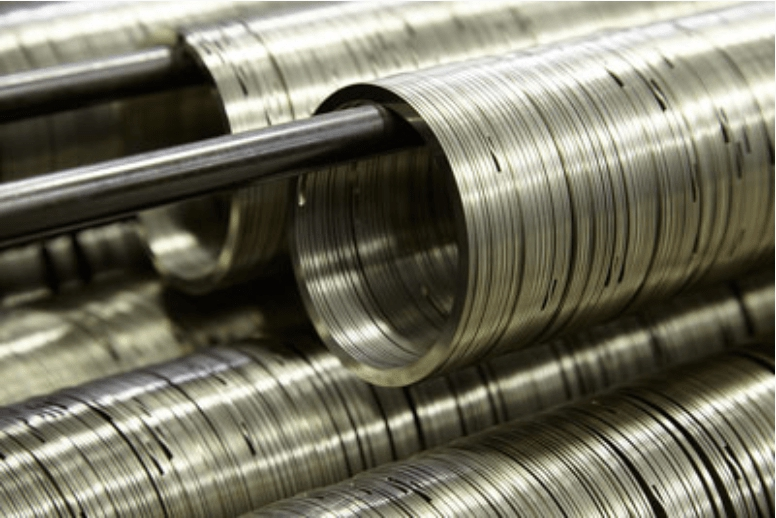 Frequently asked questions about Smalley Wave Springs Compared with a helical coil spring with the same deflection, can Wave Springs offer the same load level or higher? 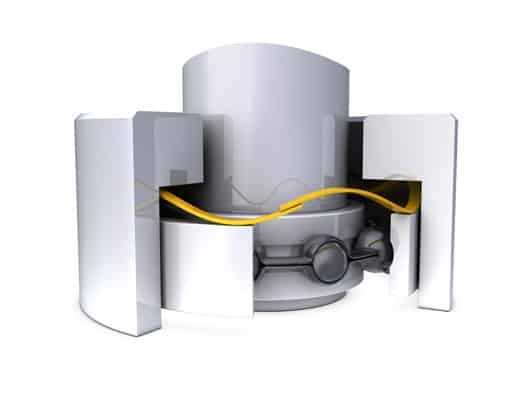 Yes, the load at a given operating height is determined by several factors such as material thickness, number of waves and the number of turns (coils). 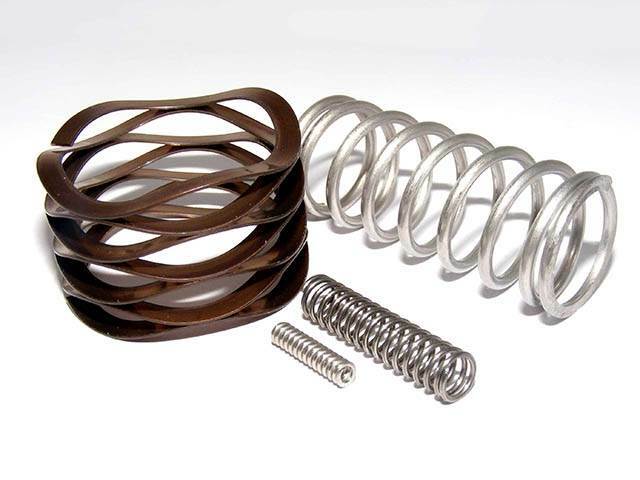 These factors can be modified to provide a spring with a higher spring rate or one that functions similarly to a helical coil spring. 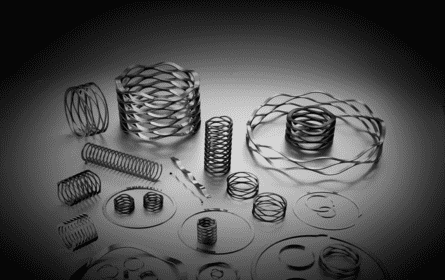 Our technical sales team can provide assistance to help identify the correct wave spring for your application. 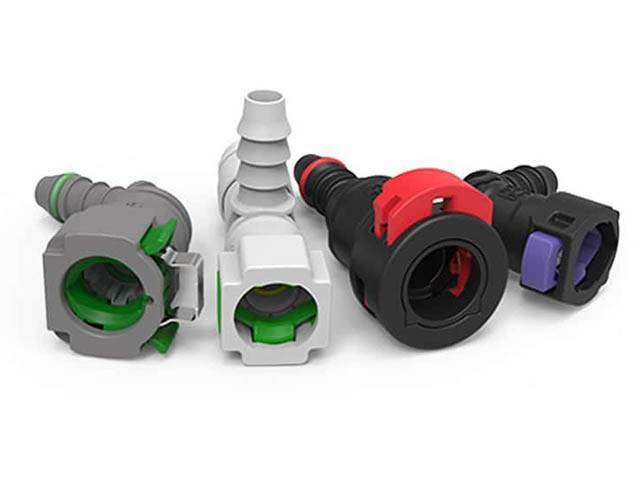 ARaymond™ Quick Connectors simplify assembly operations because of their simple operation and their accessibility. 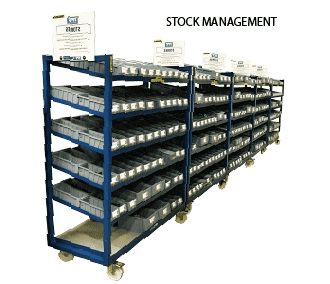 We can help you gain control and accountability of your stores. 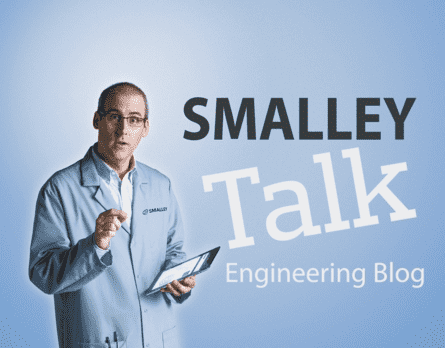 Welcome back to Smalley Talk. 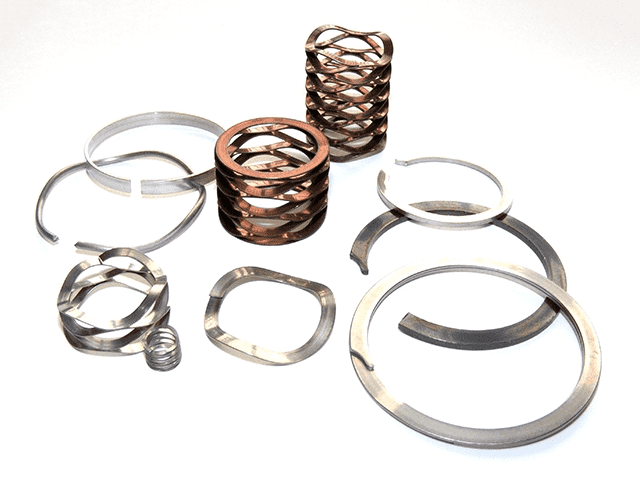 This month TFC's engineers answer questions about corrosion resistant plating as well as titanium retaining rings and wave springs. 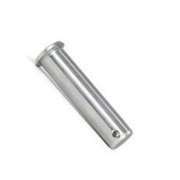 Welcome to TFC Ltd, we are a one stop shop for engineering fasteners and specialist industrial solutions. 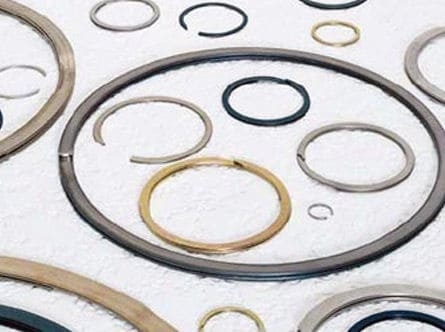 We use the world’s leading manufacturers to assemble our product range, which ensures that our products are engineered to the most demanding standards and are of the highest quality. 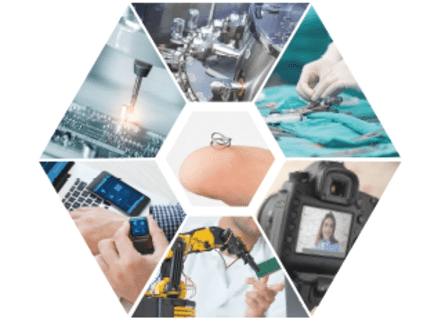 TFC deliver expert services in a wide range of industries including Automotive, Aerospace and Military, just to name a few. 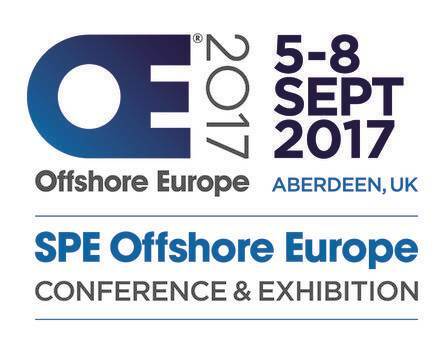 We are recognised as a leading European supplier of Wave Springs and Technical Fasteners. 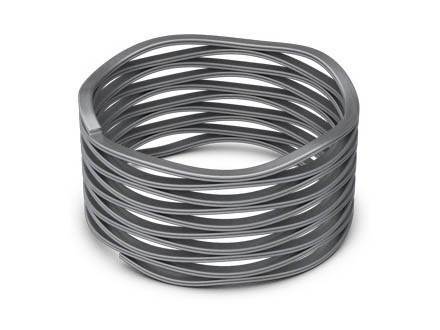 Our range of Wave Springs are durable and compact in design, they have dimensional uniformity and a long fatigue life. 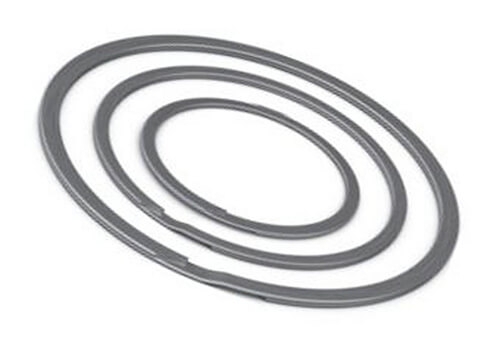 Crest to Crest Wave Springs are used as a replacement for Coil Springs offering the advantage of assembly space saving. 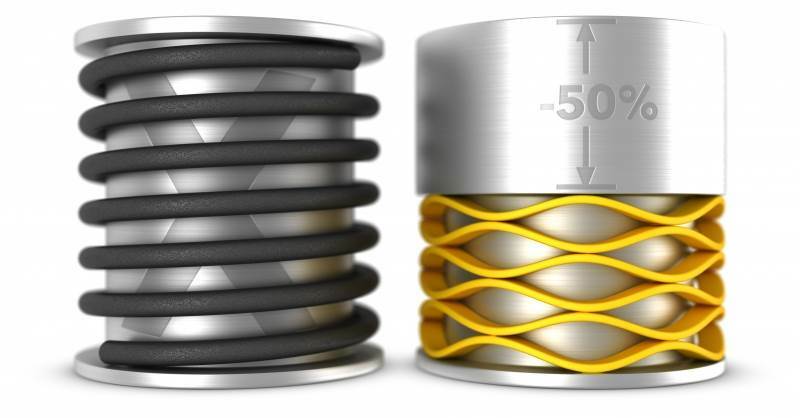 Compared to a conventional round wire spring they can maintain the same load and force specification whilst occupying 50% less space. This results in a number of benefits like Solid Heights, Lowered Operating Heights and Free Heights. 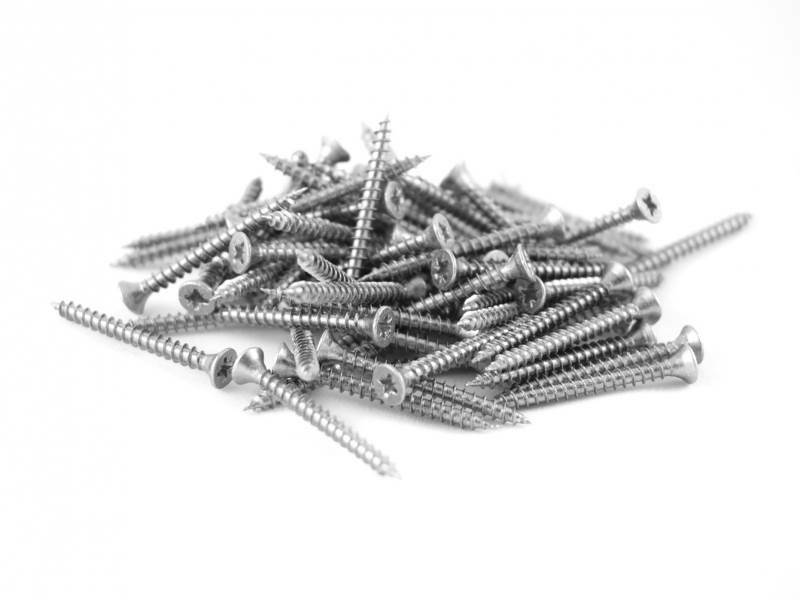 We deliver a vast variety of self-clinching fasteners for pining and clinching, manufactured for use in sheets as thin as 0.5mm. 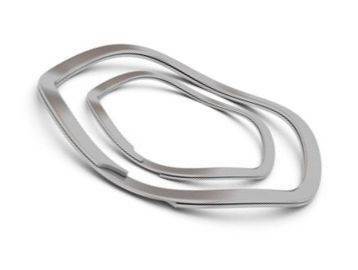 Available in carbon steel, 303 stainless steel, aluminium and brass, we offer a multitude of solutions to any application. Whether for light applications requiring reusable tapped holes, or strong load-bearing thread assemblies, TFC has the self-clinching solution available. 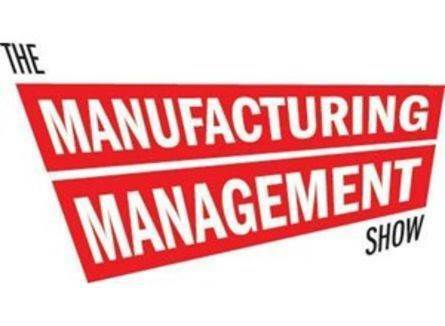 Contact a member of our sales team for more details. 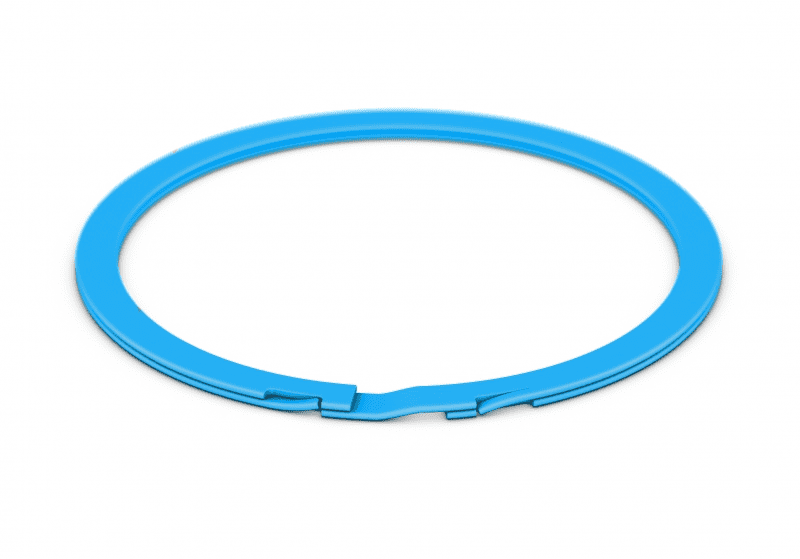 We deliver a vast range of pins, keys, springs and seals to fit any application. 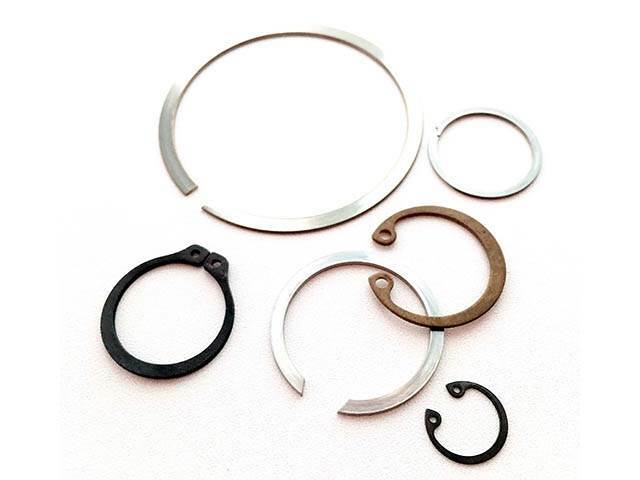 Whether it is a standard compression spring, slotted spring pin, or a rubber O ring, TFC has extensive range to deliver the solution. 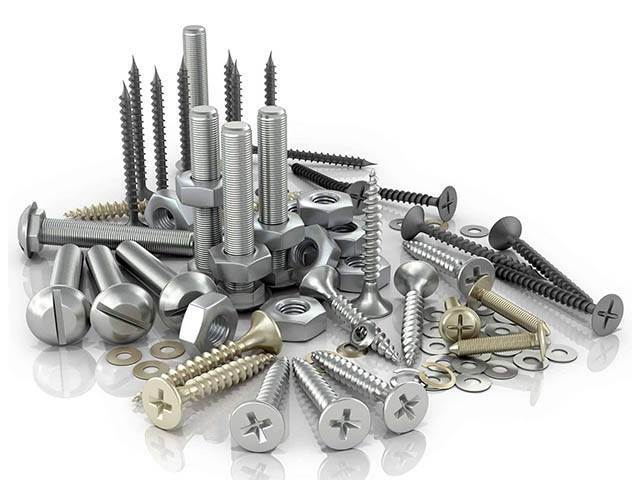 We have recently expanded our comprehensive range of fasteners to include tools, personal protective equipment and abrasives. 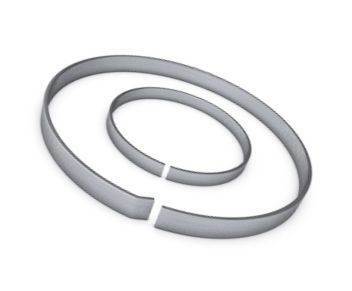 This along with our extensive existing range of lubricants and bondings, offers a complete solution for construction, industrial and manufacturing organisations. 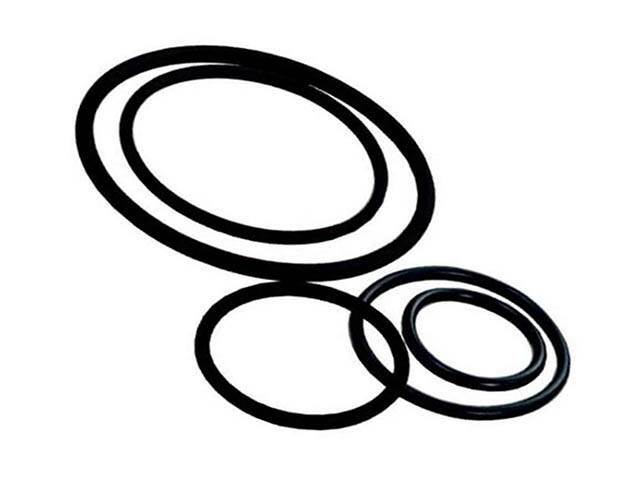 We also offer a variety of consumable products with our Supply Chain Assist services, to deliver a full one stop shop service to our customers. Contact a member of our sales team for more details. 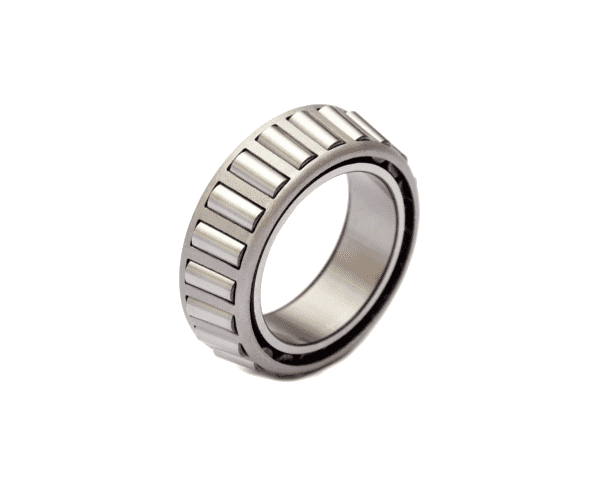 We are able to provide a wide range of bearing products that are suitable for all environments and applications. 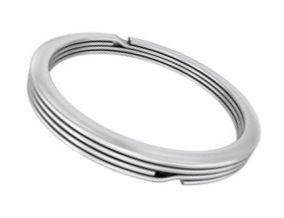 Our range consists of genuine leading brands and approved alternatives for a more cost effective solution. 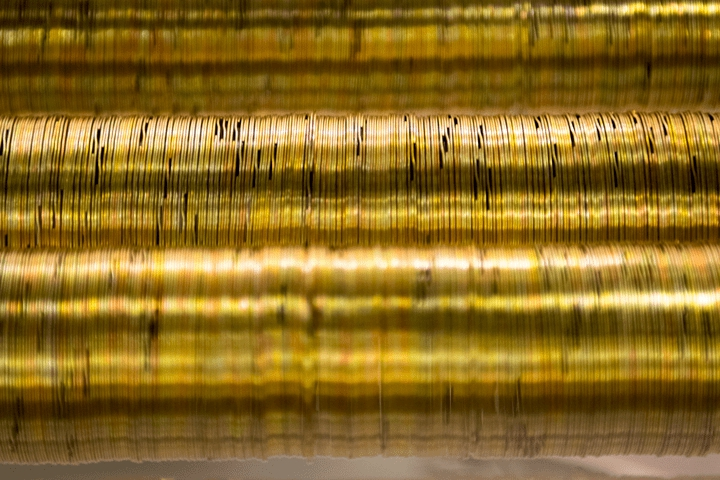 Our Supply Chain Assist service can help save you time and money. Our service is a system that is tailored to your specific requirements and is designed to solve all of your logistic needs. 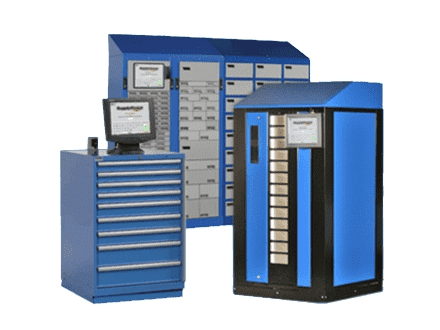 We have many service centres situated around the UK offering single source solutions that are unmatched by other companies. 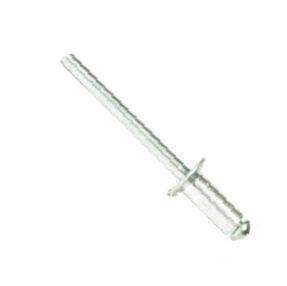 We can supply a number of things directly to you such as; Hygiene Supplies, Adhesives, Fasteners, Safety Equipment or anything else we offer. TFC has a team of experts on hand to help minimise delivery costs and reduce your supplier base, our single source solution will assess your requirements and provide a simplified answer to your procurement.